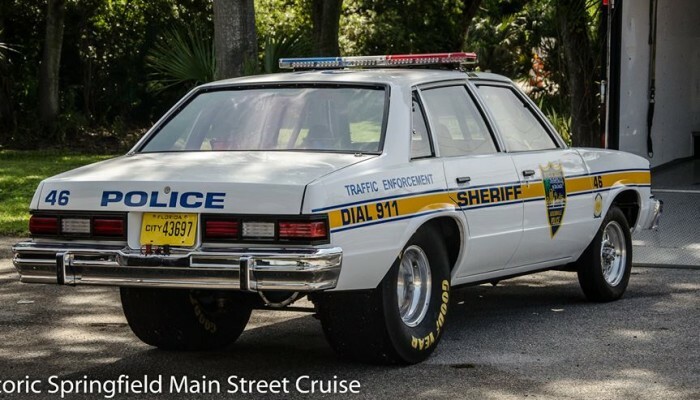 Event Description: The Jacksonville Sheriff's office has been very helpful and cooperative about helping keep control of the Cruise for everyone's safety. Just our way of showing that we appreciate them for all the hard work they do to keep us safe! This is to be a peaceful demonstration of support for the men and women who put their lives on the line and protect us on a daily basis. Please make signs that say, "We support our Police Officers". Please DO NOT show any other signs of protest!! Please DO NOT attempt to block any streets!! Please DO fly the American Flag!! Please spread this message all over the country. On January 31st at 12 noon EVERYWHERE. Support your local Police! !